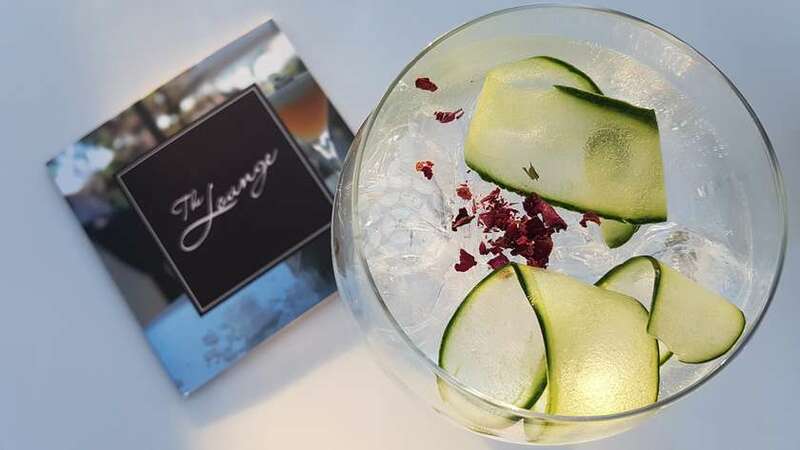 Soak up the sun or sit back and relax as the sun sets in Vale do Lobo at The Lounge at Spikes which has now reopened for the summer season. 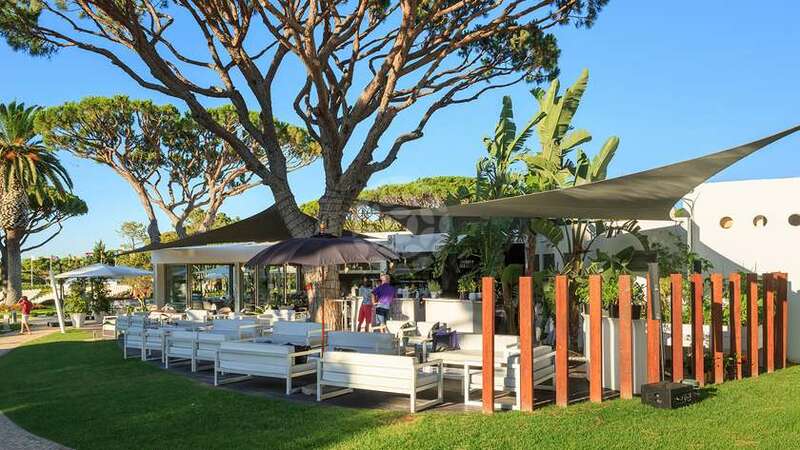 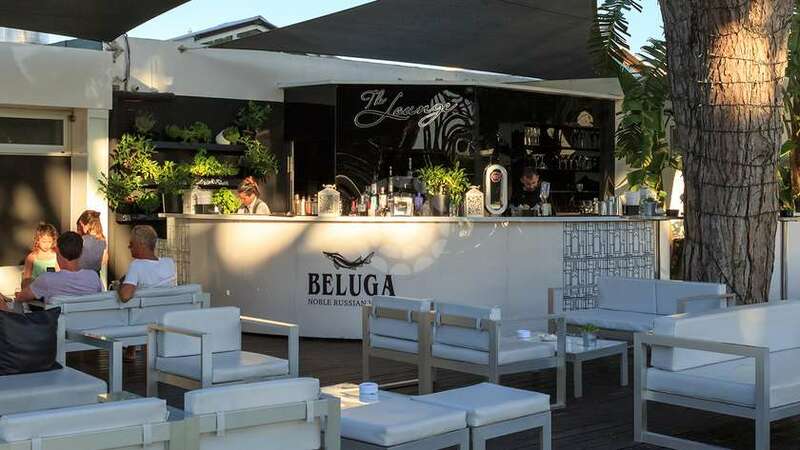 This al fresco bar area located next to Spikes in the Parque do Golfe, offers a sophisticated space for pre-dinner drinks or sundowner cocktails and with a menu of more than 100 cocktails to choose from there is more than enough to tempt you! 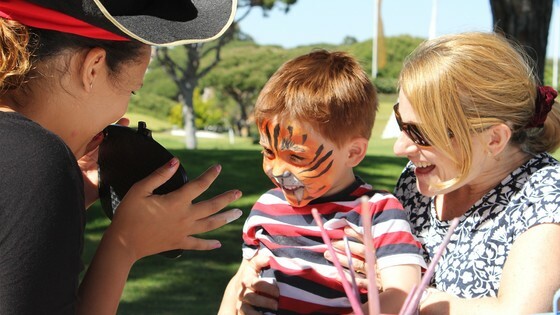 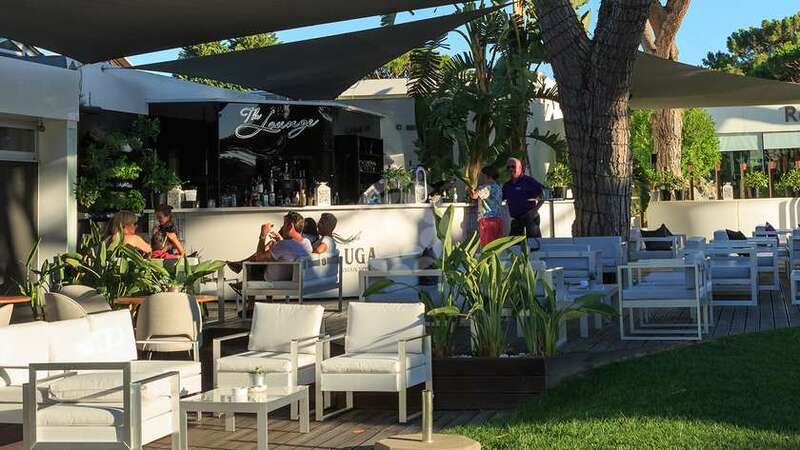 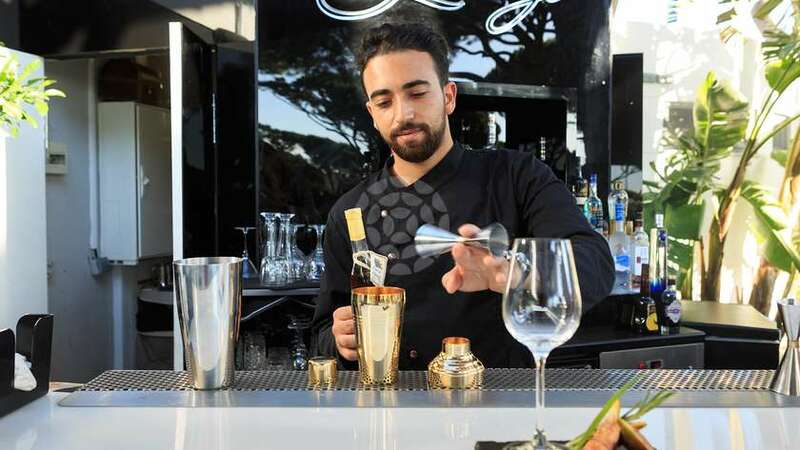 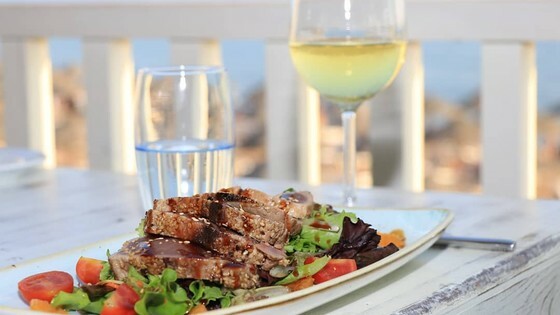 The professional bar staff are able to conjure up exceptional drinks using the very best fresh local ingredients, aromatic herbs and top quality spirits and mixers all in an idyllic location in the Parque do Golfe. 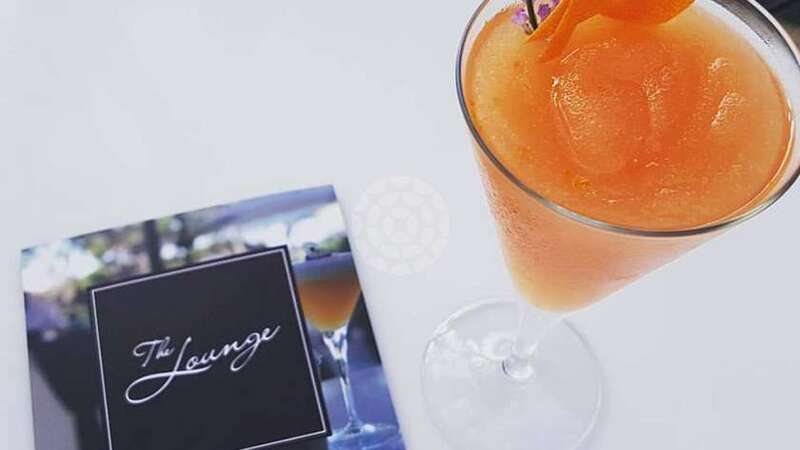 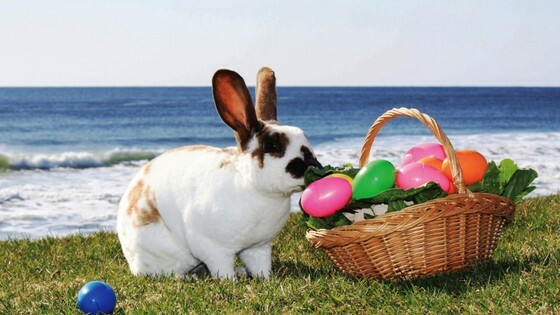 Visit The Lounge this summer and look out for special events and promotions.